2.3 What Do Root Maggots Eat? 4.1 Q: I pulled out a plant and found root maggots, but my other plants look okay. 4.2 Q: Do used coffee grounds and tea leaves keep out root maggots? If you’re noticing a proliferation of flies, and your brassicas or root vegetables are starting to yellow, it’s a warning sign. You may have an infestation of root maggots. These fly larvae are no joke! Hungrily, they will chew through your plants, causing them to lose vigor, wilt, yellow, and possibly die off. 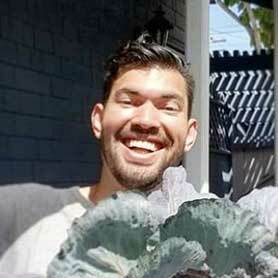 Rescuing your plants from root maggots is possible! Read on to learn everything you need to know about these garden pests and how to wipe them out. While there are quite a number of flies in the Delia genus, only a few have reached major pest status. I’ll list the worst offenders below. 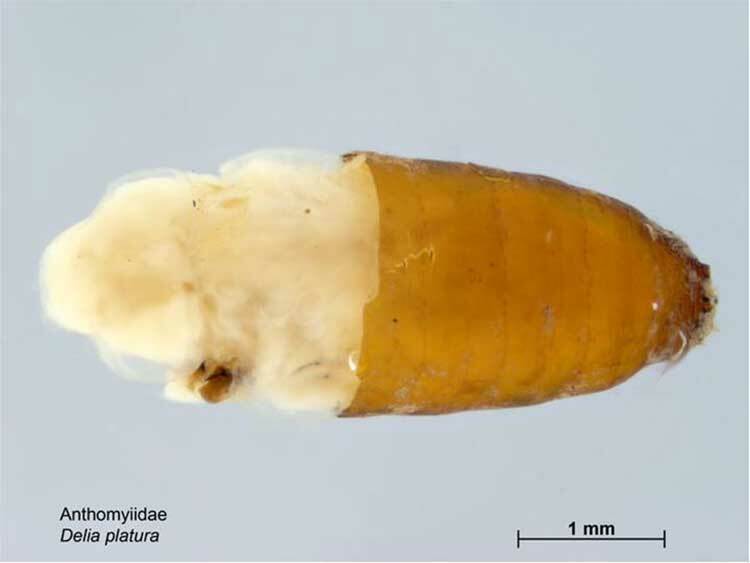 Found primarily around cruciferous plants, this species of root maggot can be found worldwide. Cabbage root maggot infestation tends to cause a slowing of growth, followed by yellowing of leaves and wilting of plants. 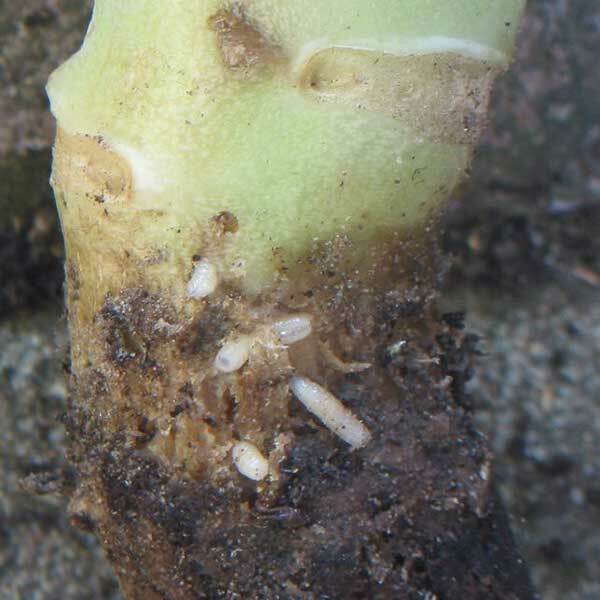 For smaller plants like radishes, a root maggot infestation can quickly ruin an entire crop. 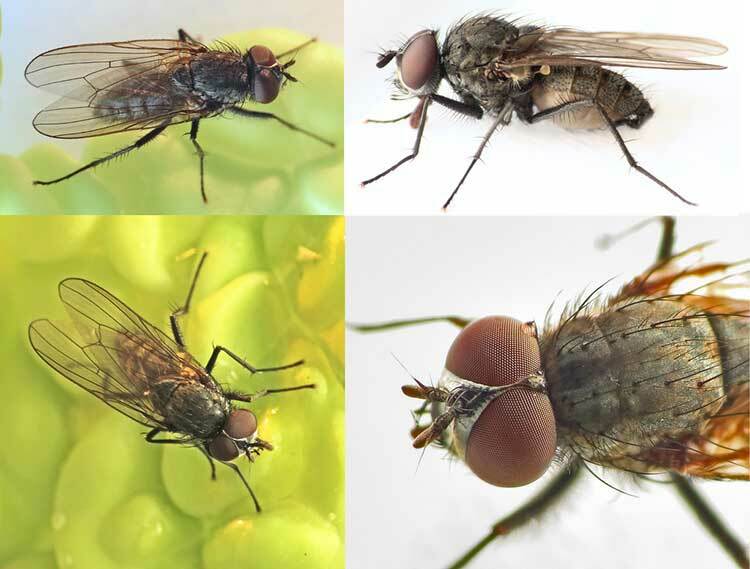 There is another relative, Delia floralis (or the “summer cabbage fly”) that looks incredibly similar and eats many of the same plants. It’s similar enough, in fact, that it is often confused with Delia radicum. Thankfully, it can be wiped out with the same techniques. 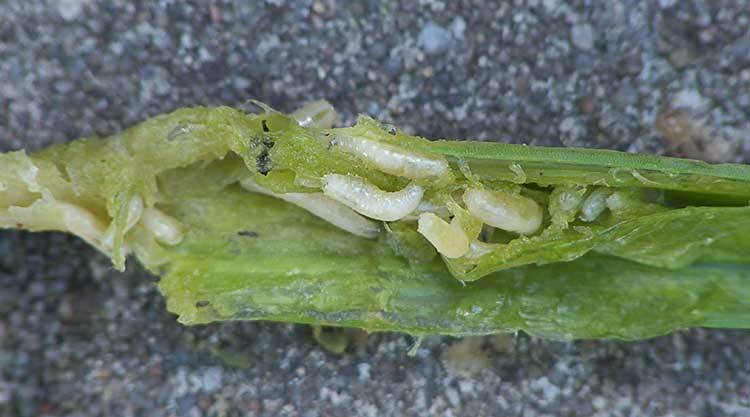 Scallions, onions, leeks and other related plants are susceptible to the onion root maggot. Preferring plants in the allium family, they will bore into and devour the tender interior of a leek plant, or eat giant holes through onions. This causes very dramatic yellowing of leaves and visible wilt quite quickly. Peas and beans are susceptible to the seedcorn maggot as well as corn. However, any larger-seeded edible plants may fall prey to this seed-eater. Burrowing through the soil, it can easily chew through any of the seeds before or during germination. In the spring, the root maggot fly emerges from the soil where it overwintered in pupal form. It feeds on plant nectars to build its strength, then seeks out its preferred larval food source as an ideal location to lay eggs. Thirty to forty eggs can be laid along the base of the plant or on the ground around it. Often, multiple root maggot flies will lay eggs on the same plant. 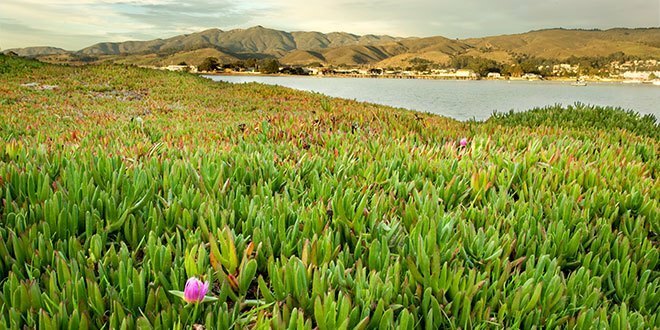 Eggs hatch within five to fourteen days, which can be disastrous for the plant around which the eggs were placed. Root maggot larvae then commence feeding on their preferred plant for up to forty days. The damage is not always below the soil. 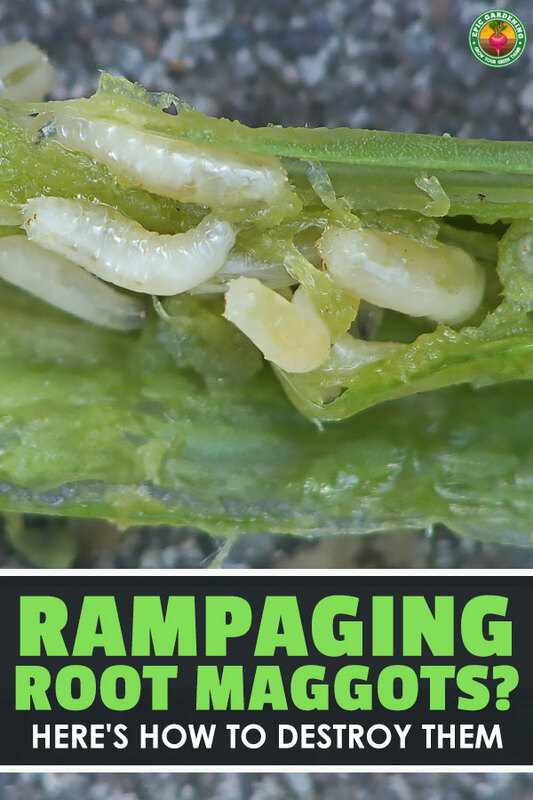 As an example, cabbage maggots can start at the base of the plant and chew their way up into the interior heart, or down through the root mass. Once satiated, the maggots retreat to form a pupa beneath the soil’s surface. It can take a while for these flies to mature during pupation. There’s usually only one or two generations in a given year. 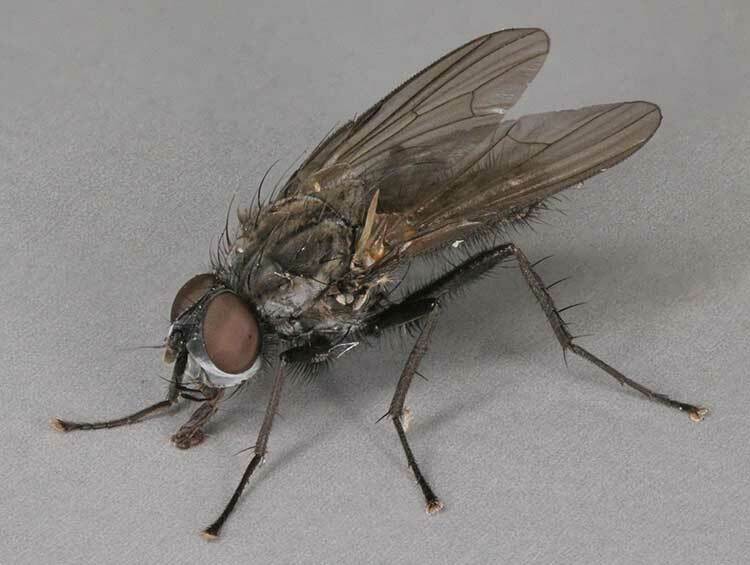 Generally speaking, cabbage flies and their maggots are common around rutabaga, cabbages, turnips, radishes, or other cruciferous, large-rooted vegetables. However, some root maggots prefer allium species like onion or leek. Others prefer the seeds of corn, peas, or beans. These are primarily agricultural pests, and as they’re soil-dwellers, they can be hard to wipe out in their destructive maggot form. What Do Root Maggots Eat? Generally, large-rooted plants of the brassicae or allium families are susceptible. Virtually all cruciferous vegetables can be consumed, even broccoli. While garlic is usually ignored, onions – especially sweet ones – are at risk. And, as mentioned above, some specialize in edible large seeds. If the plant is a compact mass such as cauliflower or cabbage, it is quite possible to find a root maggot that’s eaten a pathway into the center of the leaf ball. 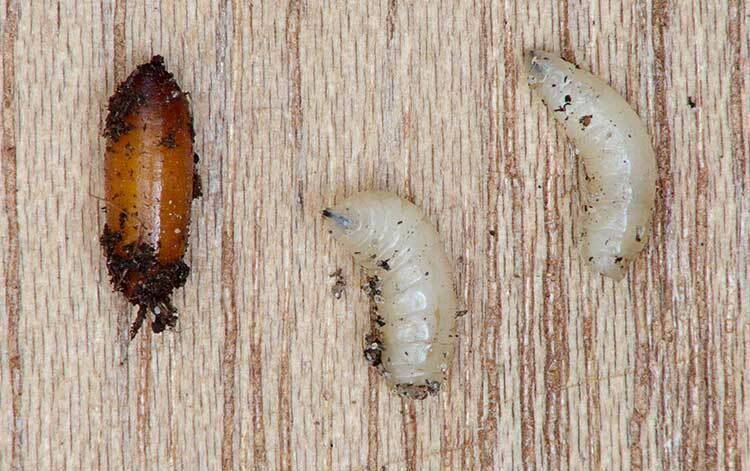 Root maggots are tricky because the adult form can easily escape, and the larval form is hidden beneath the soil. Prevention is the best policy, but there are a few other options that can be used to get rid of root maggots. A traditional method of treating root maggots is with a lime soil drench. Using agricultural lime, soak one cup of lime in a quart of water at least overnight. Strain off the lime itself and then use the water to drench the soil around your plants. Be forewarned, lime can raise the pH of your soil, so it is good to do a soil test before you use this method. While it should be a last resort measure after all environmental options are considered, you may also use a pyrethrin soil drench. Using a concentrated product like PyGanic, mix the strong pyrethrin solution in water thoroughly, then use that to soak the soil around your plants. This will also combat other pests like flea beetles. When the pest is beneath the ground, beneficial nematodes are an excellent defense. These microscopic organisms will quite happily consume larvae of root maggots along with a host of other soil-dwelling pests. 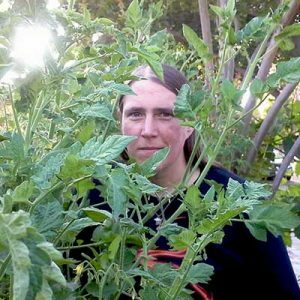 Be sure to rotate your crops after each growing season. Crop rotation is a great way to avoid pest problems year after year, as they never build up in strong numbers in one spot. When you have harvested the end of your crops, till your soil. Tilling will not help during the growing season, but if you’ve had signs of root maggots, a late-season tilling will disturb their environment and bring some to the surface. Once above ground, they are able to be picked off by passing birds or other predators. Your first line of defense against root maggots is prevention. Floating row covers keep adult flies away from your plants, stopping them from egg-laying. If you’ve had problems with root maggot in prior years, please use this method with caution, as the row covers will also keep newly-emerged adults underneath! Diatomaceous earth is a deterrent for many types of garden pests. Dusted on your plants and over the surface of the soil, this superfine powder feels like knives to the soft bodies of root maggot flies. It’s harmless to humans and pets. 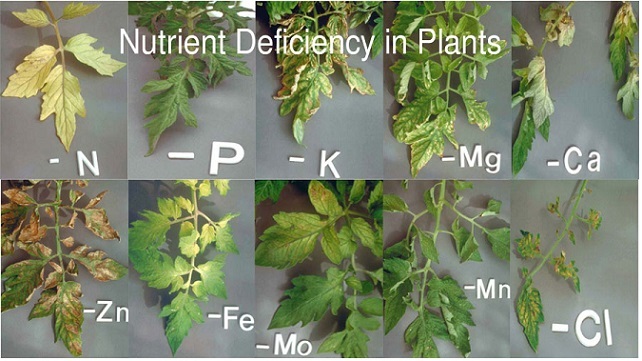 However, diatomaceous earth needs regular applications after rain or heavy watering. A good soil-surface option is to make tarpaper collars to surround your plants. Roofing tarpaper works well. Cut circles that are 4″ to 6″ in diameter. Make a single straight cut into the center, and then cut out a small circle for your plant’s stem. Place this on the soil around the plant’s stem to discourage egg-laying. Toilet paper tubes can also be used to deter root maggots. Cut along one side and place it around your plant, and then bury part of the tube in the soil. 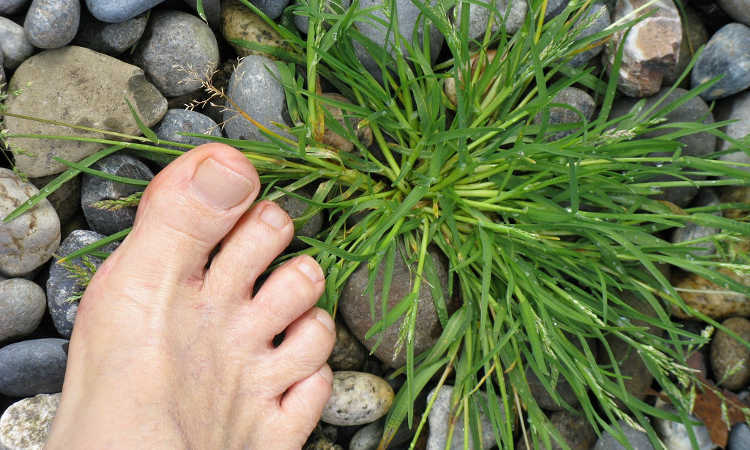 Be sure to leave at least an inch and a half above the soil’s surface. This creates a protective ring around your plant. Yellow sticky traps placed around your plants can capture all sorts of flying pests, preventing them from laying eggs. Check your traps regularly and change them when necessary. While there are people concerned about using sticky traps around wildlife, they’re fine for most urban garden use. If your pets roam freely in your yard, watch them at first to be sure they have no interest in the sticky traps. Any interest indicates that you should try something else to avoid removing the trap from your pet! Q: I pulled out a plant and found root maggots, but my other plants look okay. A: It’s quite possible that when you pull out other plants, you will find signs of root maggots as well. With products like cabbage, you can still eat the produce. Just be sure to cut up the head carefully to discard any maggots that have bored into the center. Edible roots that have maggot holes through them should also be inspected thoroughly. You may need to discard any portion that’s been bored out. Of course, any signs of spoilage of the root or plant means it should be disposed of. I recommend tilling your soil thoroughly once you’ve removed the rest of your crop, and perhaps doing a lime soil drench while the rest of your plants are in place. Rotate your root crops out of that location for next year and choose plants which are less appealing to these pests. Q: Do used coffee grounds and tea leaves keep out root maggots? A: While there’s never been conclusive evidence that these repel root maggots specifically, coffee grounds can deter a number of other pests. 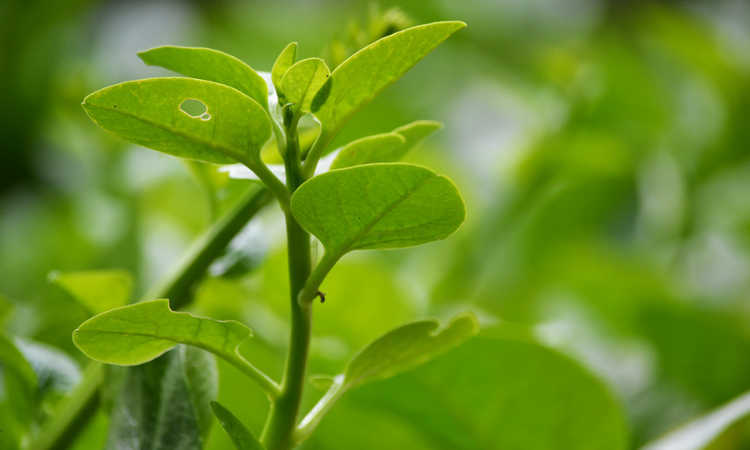 Tea leaves are not much different than other leaf products, and don’t have any significant effects on pests. It certainly doesn’t hurt to spread these lightly around your plants. However, I wouldn’t rely on it as your only defense! The use of coffee grounds as a deterrent for soil-bound pests actually is based on unused coffee and its acidity. When planting your seeds, you can spread a small amount of coffee grounds in the area where you’re planting. Similarly, sprinkle coffee grounds around your transplants when you put them in the ground. Again, no studies have been done that show that coffee grounds, unused or used, have a significant effect. That doesn’t mean it won’t work, it just means it’s not guaranteed to have an impact. Have I helped you to solve the rampaging root maggots around your radishes? I certainly hope so! With these pests, prevention is really your best bet. Do you have any techniques that you use that I haven’t mentioned? Let me know in the comments below!